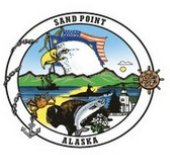 The all-weather Sand Point Airport is located 3 miles from the city core, and is operated and maintained by the State of Alaska. 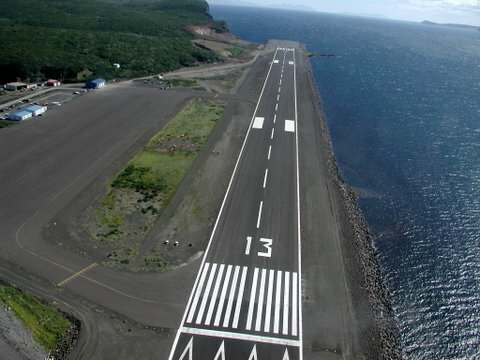 The asphalt runway was re-paved and lengthened in 2006, and is now 5,213 ft. x 150 ft. The airport code is 'SDP.' The Airport Layout Plan is available here. PenAir runs daily (except Sunday) service between Sand Point and Anchorage. Depending on the season, twice daily flights are sometimes scheduled.